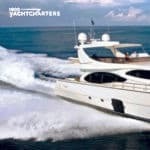 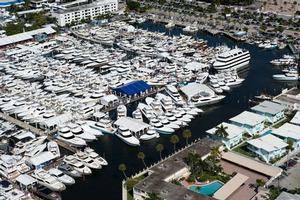 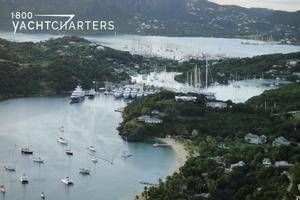 A paid charteryacht show, the Antigua Charter Yacht Show is open to paying Brokers, Sponsors, Vendors, and Press and features superyacht powerboats and sailboats available for charter. 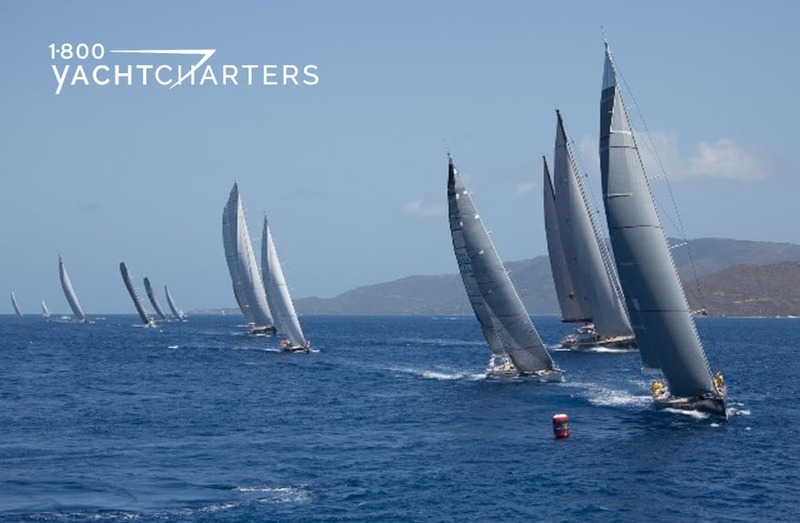 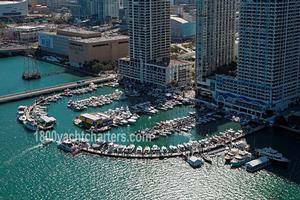 Year 2014 is the 53rd year of the Caribbean yacht charter show, and it promises to be even bigger and better. 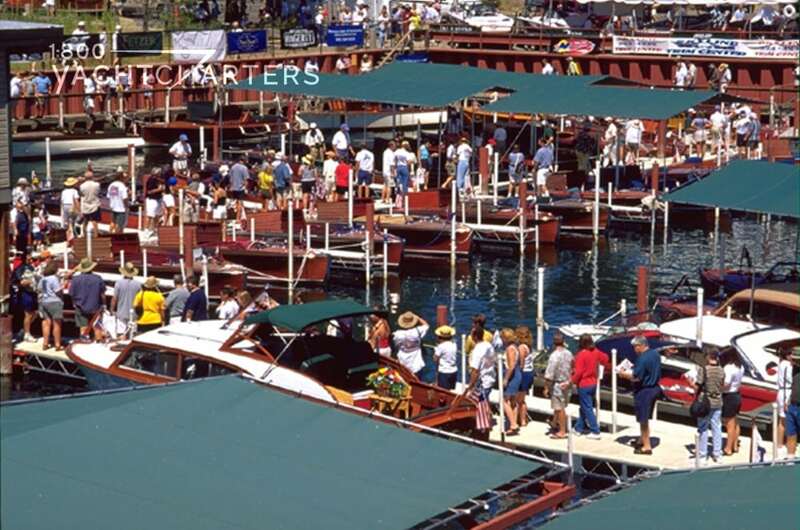 Non-exhibiting vendors may also attend the show, but an applicable attendance fee applies. 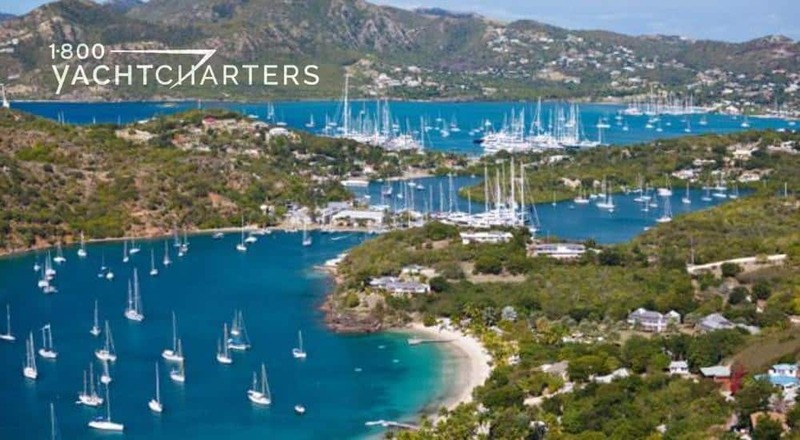 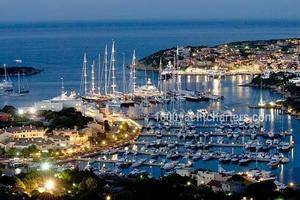 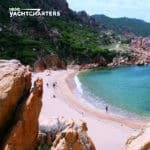 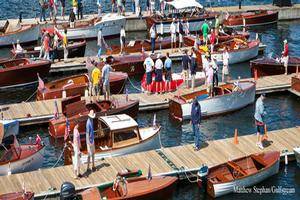 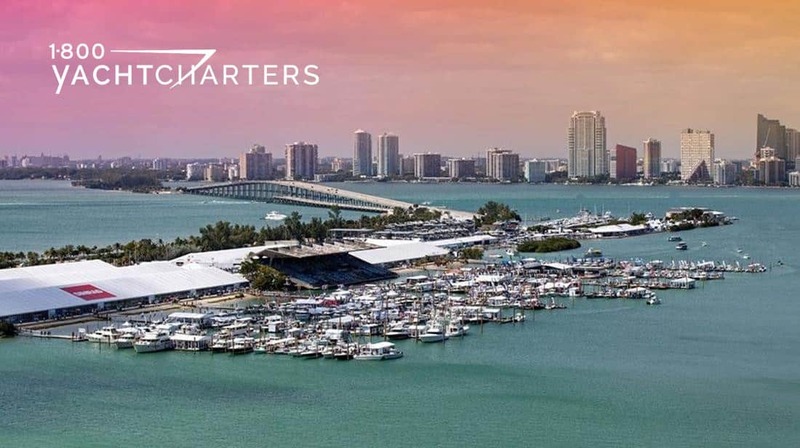 This year’s show features one day of actual yachting in the Caribbean so that brokers and guests can experience the yachting charter lifestyle.